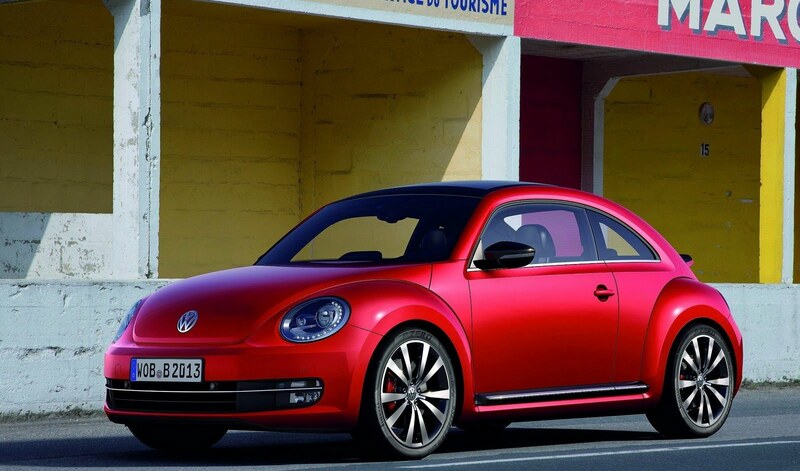 Once Volkswagen had debuted the new Beetle, it wasn't long until information on upcoming variants hit the web. 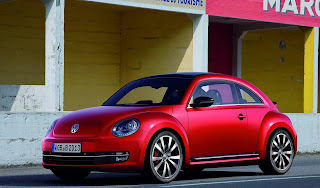 According to source deep within Volkswagen, the firm is scheduling a range-topping Beetle R, and although no powertrain or chassis information will detailed, the sporty Beetle R is likely to utilise a turbocharged 2.0 litre petrol engine, pumping out 266bhp (270PS/199kW) and 350Nm (258 lb-ft) of torque. And while most “R” model use a 4Motion four-wheel-drive system, the Beetle may only be front-wheel-drive. Unsurprisingly, a cabriolet variant will be offered in the last quarter of 2012.